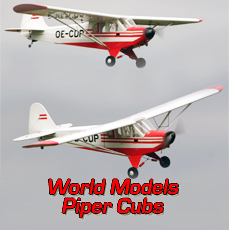 Stunning ARTF Piper J-3 Cub from World Models! If you are after quality at an economic price this is the one! Very popular ! 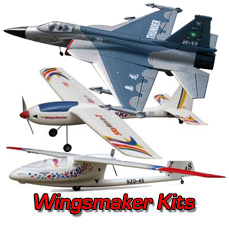 Features top quality balsa and plywood construction, Built-up wings and comes with full hardware kit. 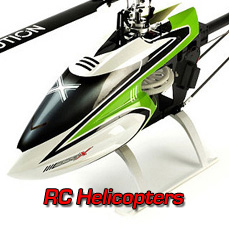 100's of these models are flying the U.K, the model is docile and yet rewarding to fly for both novice and expert. 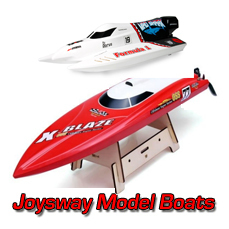 This model is capable of the best scale stall turns ! 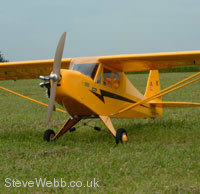 The Cub 48 is often used as trainer, when modellers want an aeroplane that looks like a real aeroplane and not a flying box. Just occasionally, a design comes along that looks just right. 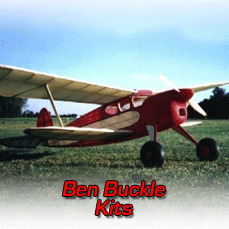 It’s hard to define, but maybe it’s the twin fins or raised cabin area. 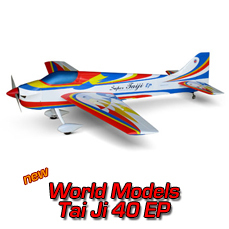 Either way, the Jade has great looks, with a hint of nostalgia, and when built, is bound to take a prominent position amongst your favourite models. Sharing the same wing as the Topaz, the Jade provides good performance and makes an ideal stepping stone between sheet-constructed models like the Olympian and the more sophisticated Topaz and Sapphire. 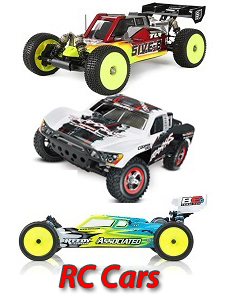 Scale: Non Scale Power: Rubber. 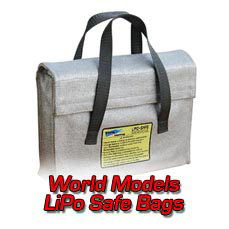 Other items will be required to complete this model. 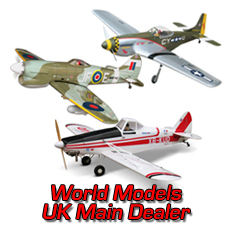 Many of the models in the West Wings and Aerographics range can be seen in the upstairs showroom at Steve Webb Models. 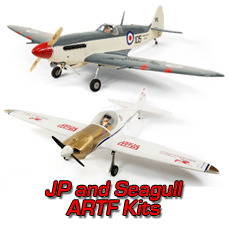 Fred ( Steve's Dad) has built many of the models on display.